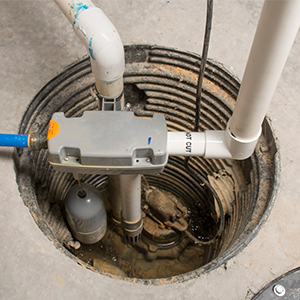 Your garbage disposal plays a vital role in keeping your home clean and healthy. If garbage gets picked up from your neighborhood only a couple of days what would you do with food leftovers that occur on a daily basis? 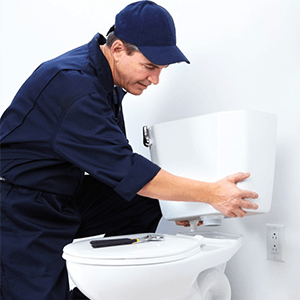 If your disposal is broken our plumbers will help you. 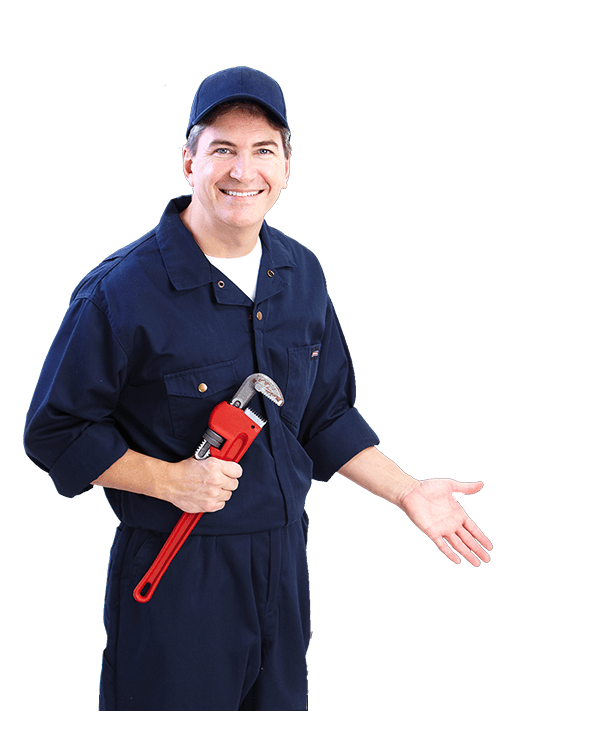 Plumbing Grand Prairie is one of the most reliable services that makes it easy for you to get proper plumber services when you need them. When customers have problems with garbage disposals they call us and we respond quickly. 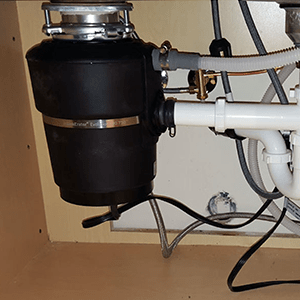 If you need help installing a garbage disposal we will provide this assistance to you. 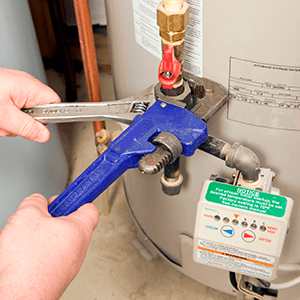 We will also help you select a unit that goes well with your plumbing if you don’t have one already. Call us today if you need assistance and momentarily we will offer it to you. Do you need help cleaning garbage disposal that is getting clogged up? Is it also leaking and causing a mess under the sink? Are your cabinet floor boards starting to mold and you are concerned? We can clean your disposal fast and enable it to drain properly. 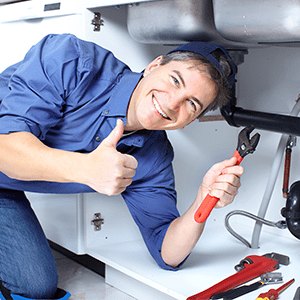 In case you need help to fix garbage disposal at any time, we will be able to take care of this repair for you. We are always ready and have the tools as well as the skills to provide this services at any time. Just call us and we will be right there to help you. Does your kitchen disposal need to be cleaned, repaired, replaced or unclogged? Whatever service you need we are able to give it to you quickly. We fix many of these gadgets all the time and will help you to ensure that your system keeps dispensing waste properly. Just call us and we’ll be there for you.